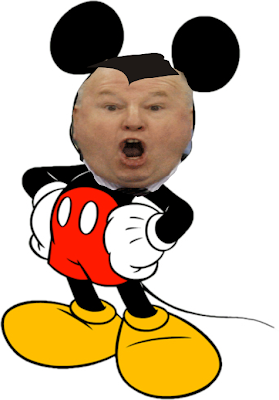 If you didn't think Boudreau was a good coach this should tell you how respected he is in the NHL. I've never seen something like this happen before in sports. Is it a hockey thing? A coach getting fired and another team immediately dropping their current coach to hire him. The Ducks aren't exactly a great team, with only 18 points, the 2nd lowest amount in the league. But you may remember Bruce taking over a similarly poor team, the Washington Capitals, when they were 6-15 back in 2007. Bruce led them to the playoffs that year and for 3 more years after. This of course means that the Ducks will win the Stanley Cup next year, as Bruce wins a championship every 7 years.